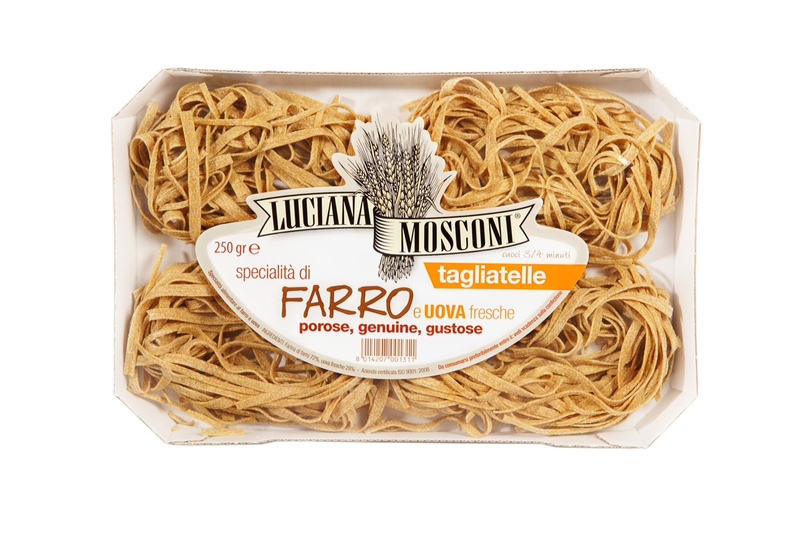 Luciana Mosconi Pasta Factory tells a new, enchanting story: the one concerning its specialities with spelt and fresh eggs. 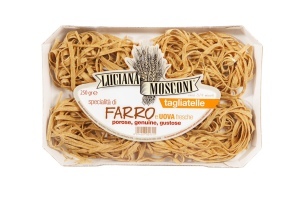 Spelt gives to pasta a perfect balance of pleasure and wellbeing. The specialities with spelt and fresh eggs, rough, porous, pleasantly irregular, retain both their toughness and flavour of all Luciana Mosconi’s products.